28-Day Workout Program 0 0 IMPORTANT: Click the Start this Plan button to create your workout schedule and make the viewing/logging of your workouts as easy as opening the Just-Train web, iPhone, or Android apps daily! Please consult with your doctor before any training. The Just-Train 28-Day Challenge Workout & Nutrition Plan is the world's most complete workout and nutrition program for anyone looking to exercise and live healthier! Purchase this plan today to take the guesswork out of your training by easily following the daily workouts from the Just-Train web, iPhone, or Android apps! Easy-to-Follow Workout Schedule Once you purchase the plan, you will be able to create a workout schedule to easily view/log the scheduled daily workout! Become more mobile and stronger! Just-Train's well-rounded workouts always start with a mobility warm-up that specifically addresses the workout for the day. Ultimately, reducing the risk of injuries and preparing you to get the most of the workout. Take the guesswork out of training! With the 28-Day Challenge, you will have access to 7 workouts a week for 4-weeks! 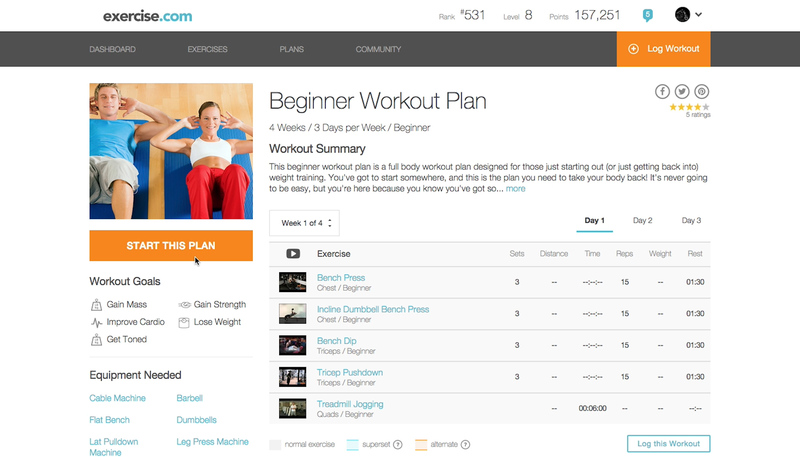 Workouts can be easily followed on the Just-Train web, iPhone, and Android apps! Track progress and see results! 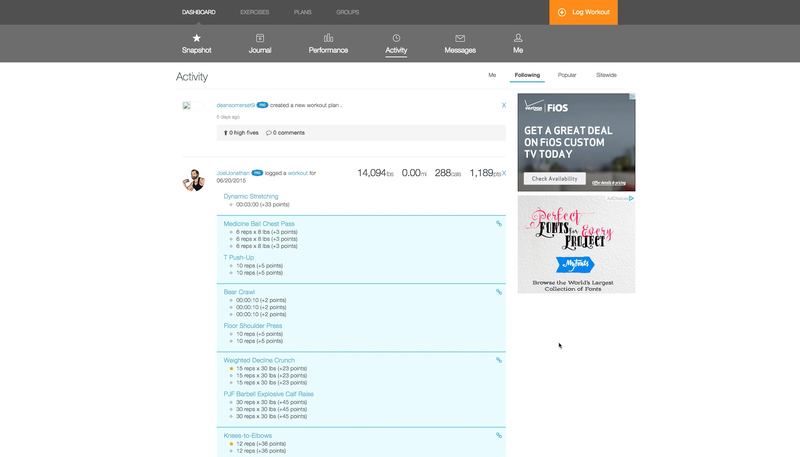 With the Just-Train apps, purchasers can easily track their progress through their personal profile - which shows logged workout activity, personal records, progress photos, and exercise-by-exercise performance tracking! Trust the trainer and workouts! Using the latest technologies and training protocols that are included as part of our complete program, this program is designed to keep you on track with by detailing exactly what you should be doing while you exercise. You’ll never skip a beat with our program, and you will receive the same training insights that are used to train the celebrity clients of Just-Train! Don't Talk, Just-Train! Purchase this plan today! 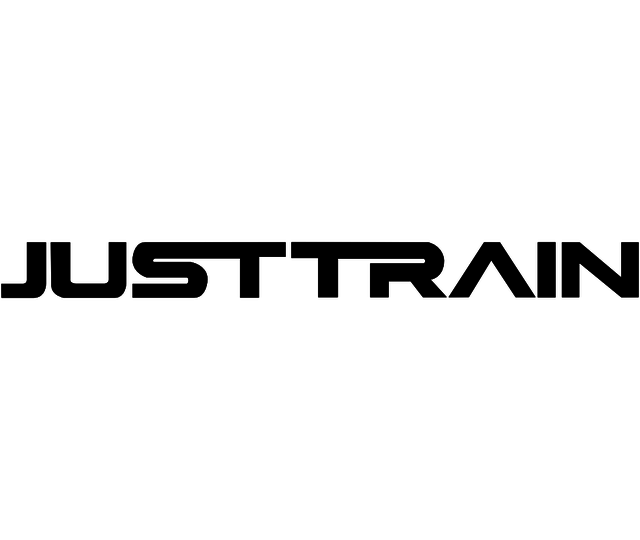 Just Train has made personal fitness and training their life’s work. Their celebrity clients list is growing by the day including Award-winning Comedian and Actor Kevin Hart; Grammy Award-winning R&B Artist and Actor Ne-Yo; Singer, Actress & Host Christina Milian; Former Cheetah Girl and Star of “Empire Girls” Adrienne Bailon; and R&B Artist & Actor Trey Songz to name a few.